At A Plus Door Services, we have over 20 years of experience in the business. 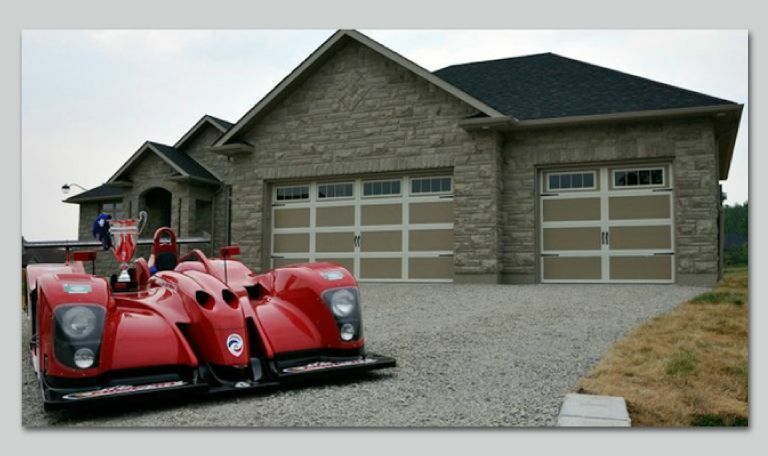 We service all makes and models of garage doors, operators and related products. As a local family-run business, we supply, service and install doors and accessories to residential, commercial and industrial clients in Barrie and the surrounding areas. Our customers expect a professional job done right the first time, on time. That's why we're committed to customer service. We have driven 20 miles through a blinding snow storm to secure a garage door for a customer whose husband was out of town and she desperately needed help. We have also repaired a rolling steel door for an area automotive plant at midnight on a Friday night, so they could secure their plant and go and enjoy the long weekend. At A Plus Door Service, we feel customer service is our business – just ask anyone who has dealt with us. Contact us for garage door installation and repairs!